Athena is a 6 man sit n go/tournament poker bot. 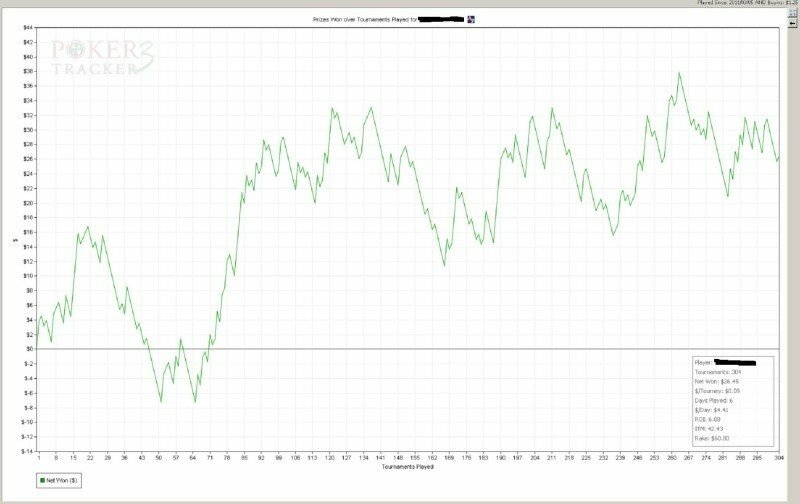 This poker bot will use PT4 stats and calculations to try and make each play a +EV play. It uses the independent chip model system to use a push/fold strategy, nearing and on the bubble to increase its ROI and ITM%. In the early stages of the sit no go, this poker bot will play premium hands. In the middle stages it will start to loosen up and steal in prime positional spots. Post flop it will play very aggressive and pick good boards to Cbet on. Athena slow plays when the best situations present themselves and once blinds increase it becomes push/fold time. 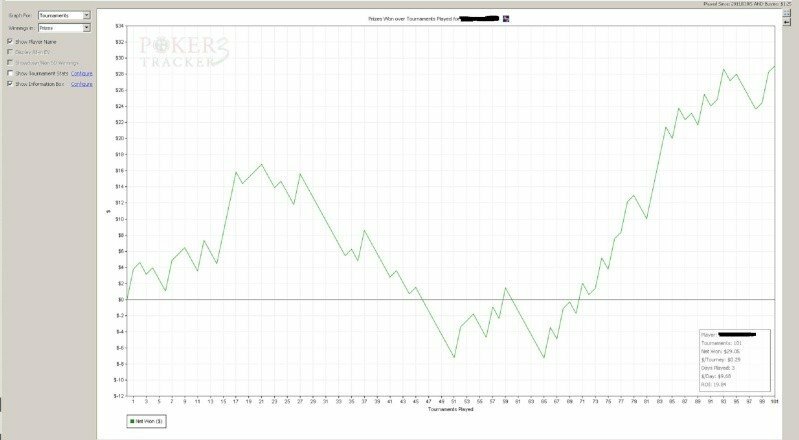 This poker bot pushes in +EV situations to get into the money more and make a higher ROI. 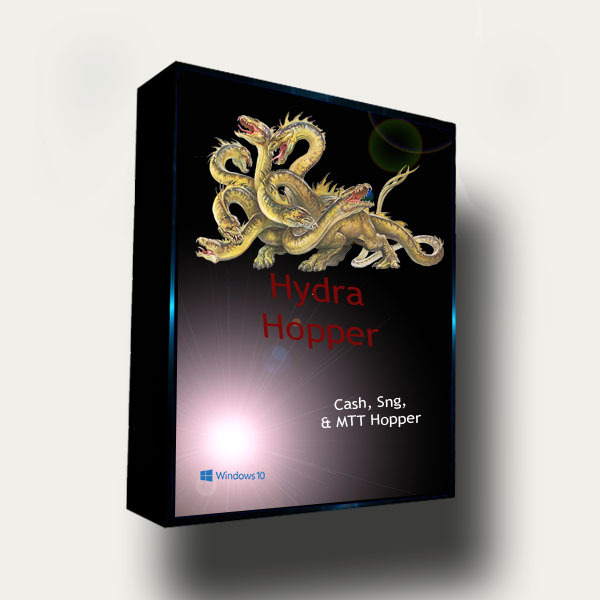 Purchase includes: AthenaPoker Bot for up to 3 computers + all our supported Table Maps. Athena plays great without Poker Tracker 4, but when combined with it, this poker bot has a distinct advantage on exploiting different types of players.